Working with Paul Woodford can help your brand explore new ways of producing, using, and maximising the value from content. 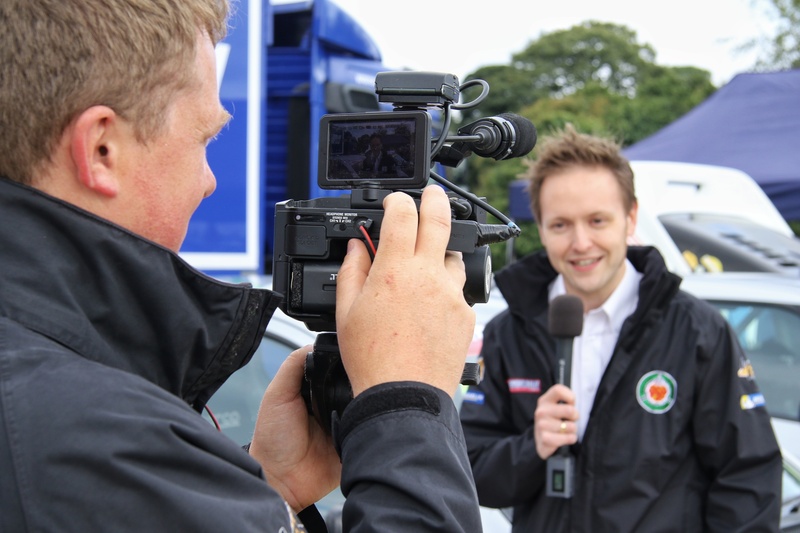 Paul’s experience has been gained through his work in marketing, business, television, radio, journalism and media production, across B2B and consumer sectors. We look forward to hearing from you, even if it’s just for an ideas session!